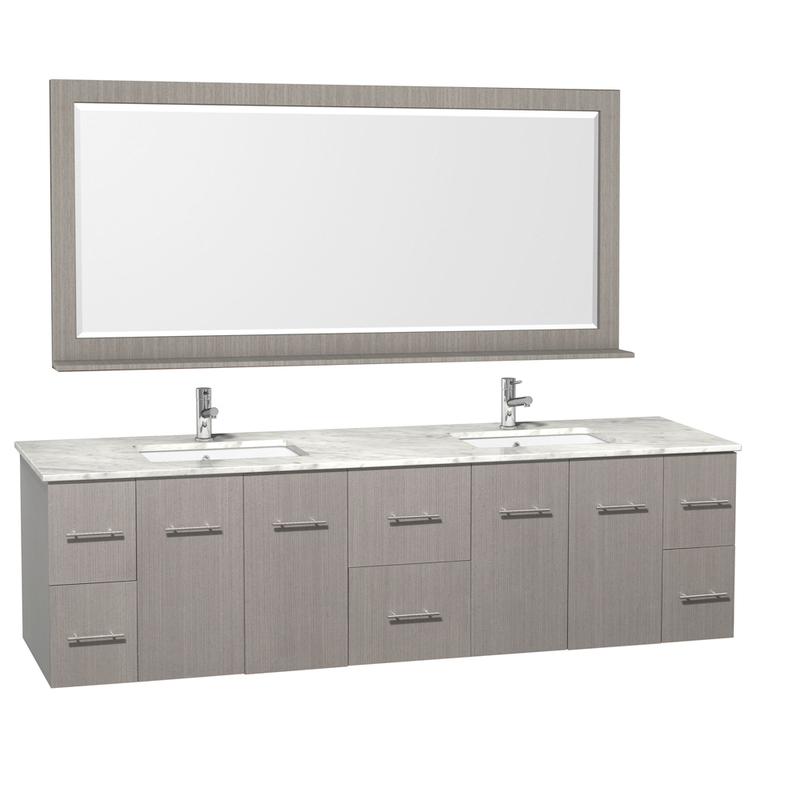 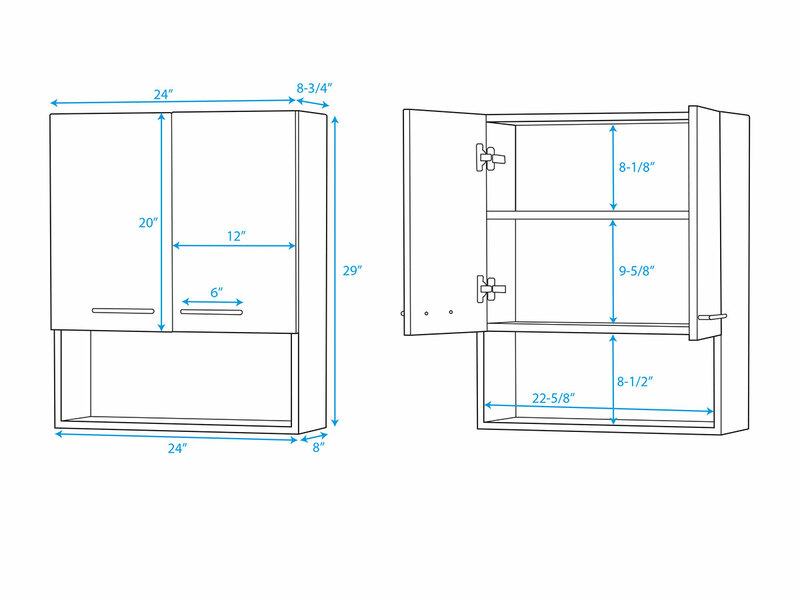 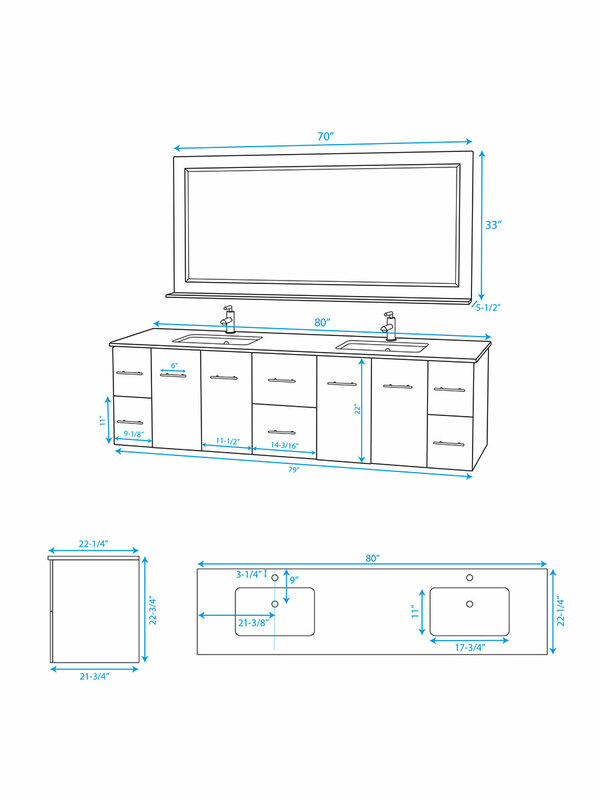 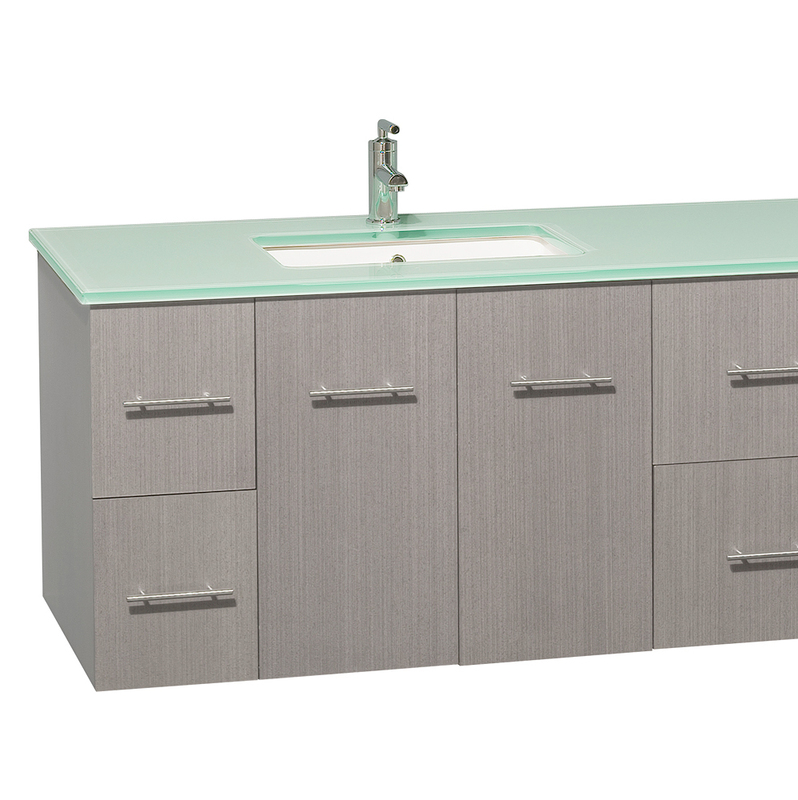 The 80" Zentra Double Vanity is the largest in the entire Zentra Bathroom Collection. Featuring a large counter that's available in four different top options, this vanity blends together solid oak in a Grey Oak finish with a modern top to give you everything you need for a bathroom vanity that speaks volumes. 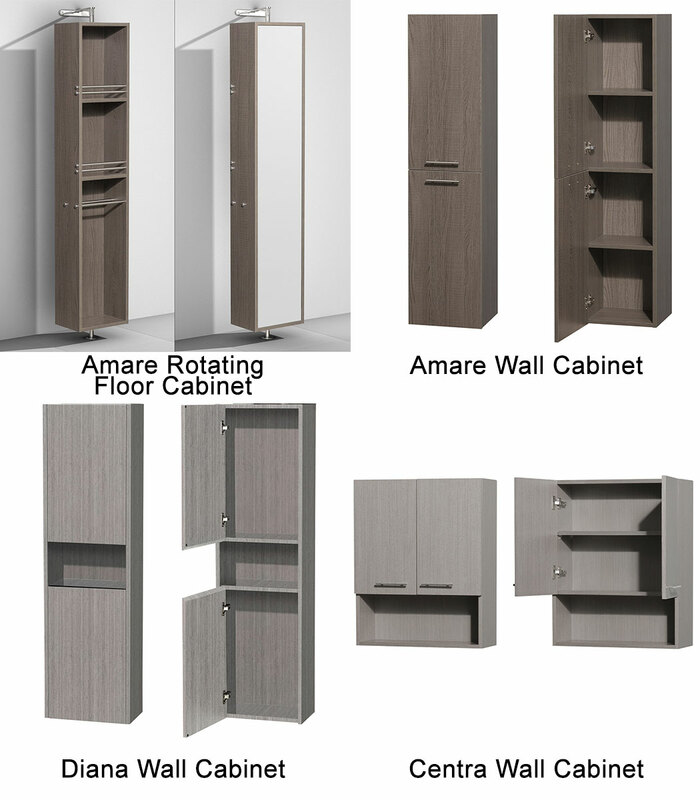 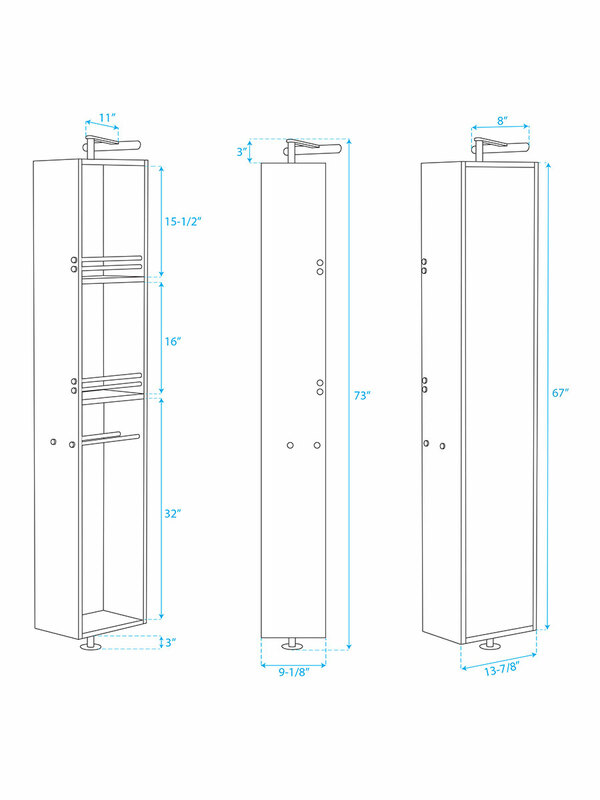 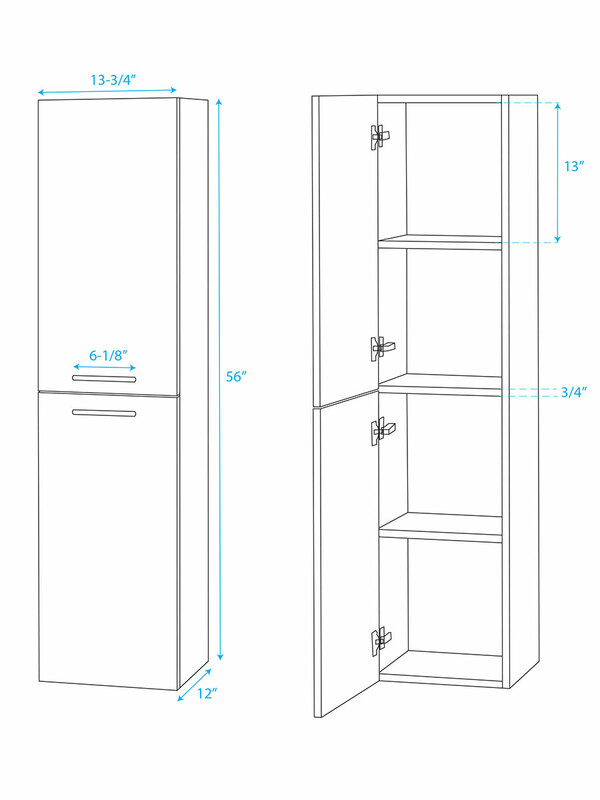 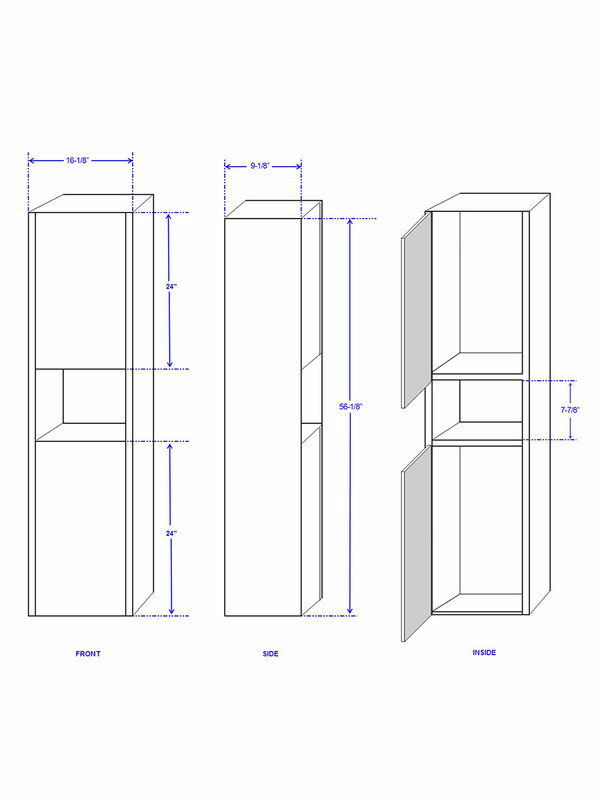 The cabinet provides plenty of storage space in the form of six fully-functional drawers and two double-door cabinets, all adorned with Brushed Chrome handles. 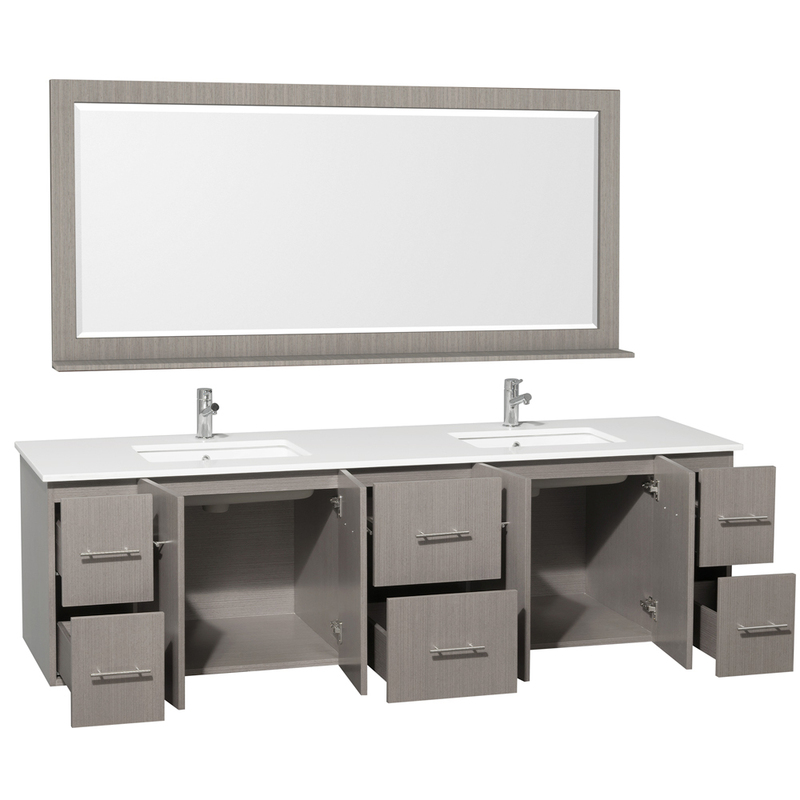 This vanity also comes with a matching mirror!